Flamboyant Governor Mike Sonko set social media ablaze after he was pictured wearing gold shoes. 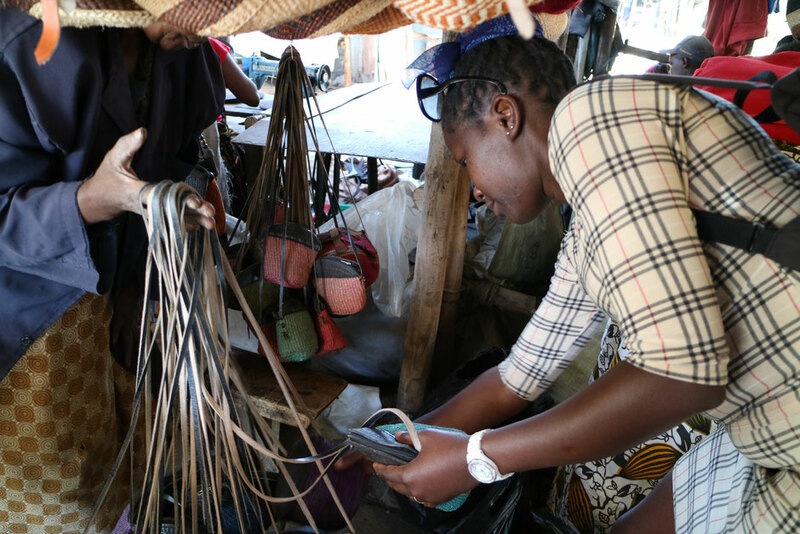 Nairobi residents will now access locally made leather products in the city in the next two months after the opening of the Kariokor Common Leather factory. Sonko will officially unveil the multi-million shilling market in July to pave way for the production of leather products like shoes, belts and handbags. The Kariokor factory in Starehe Constituency is being constructed in collaboration with the Kenya Leather Development Council. Nairobi City Governor Mike Sonko will officially unveil the multi-million shilling market in July to pave way for production of leather products like shoes, belts and handbags. Sonko has said the Kariokor Common Leather facility will make a great stride towards realizing Kenya’s Vision 2030, the country’s economic development blueprint that aims to transform Kenya into a middle-income country. “This will go a long way in production of good quality shoes that meet international standards. The facility is expected to have an average annual production growth from the current two million shoes to 10 million shoes. This will increase traders’ annual income to more than Sh1 billion annually by the year 2022,” said Sonko. Nairobi City County Trade CECM Allan Igambi has said once opened it will create job opportunities for the youth in Nairobi.Nairobi County Trade Chief Officer Fred Nzioki has said everything is set for the official opening of the new Kariokor factory. “We are now set for the unveiling of the leather factory in Kariokor. President Kenyatta and Governor Sonko are expected to officially open the facility. Once opened our people will be able to export shoes and other leather products,” stated Nzioki. The old Kariokor market currently produces over two million pairs of shoes annually and the production is expected to increase significantly once the new market is operational.